Have you wanted to learn to knit, but you didn’t think you had the time? 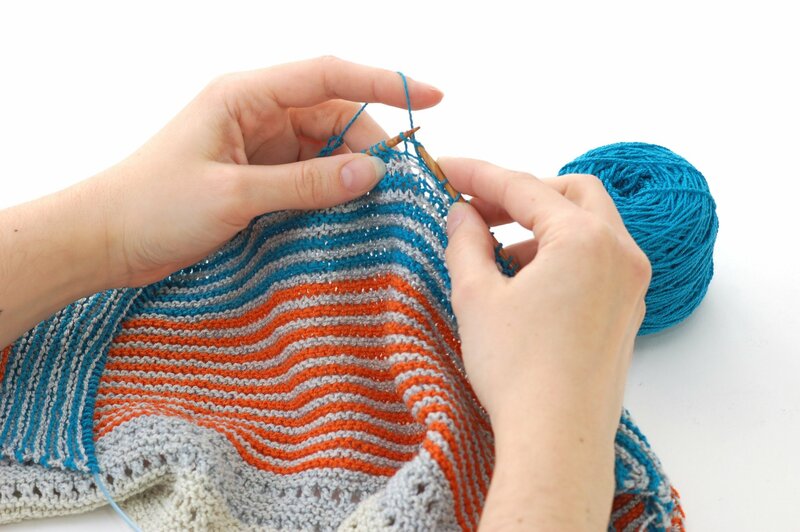 This class is perfect for someone new to knitting, or for the person who learned years ago but just needs a refresher. No need to be intimidated! Knitting is a lot of fun and it is not as difficult as you might think. We'll cover casting on and the knit stitch and get you going in no time! Included with the class are yarn, knitting needles, and the book, “How to Knit” by the National NeedleArts Association. (an easy-to-read-and-use reference and instruction guide). A $28.95 value! Tuition of $40 includes: A 2-hour session, all supplies, and a one-time 10% off discount coupon for in-store merchandise (excludes Classes and Makers’ Cafe®).